I got an early gift this morning when John Richard posted the video that was made during High Point Market with one of my favorite product designers, Mark McDowell. 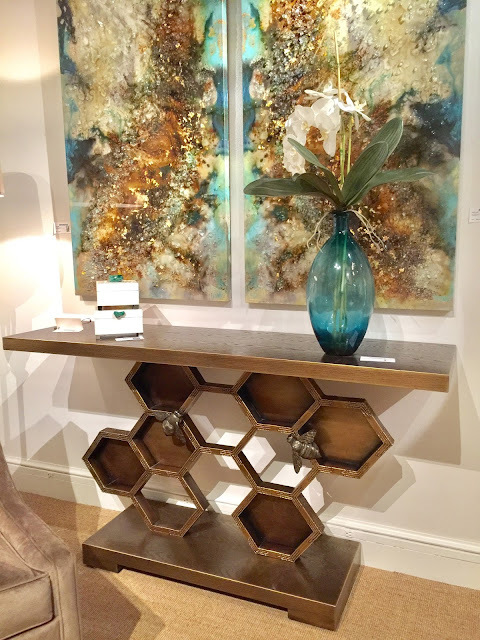 If you haven't had a chance to see the video, be sure to take a few minutes and watch it as well as the other videos made which include other designers in the John Richard Showroom. Now let's discuss Mark McDowell who I think is amazing. 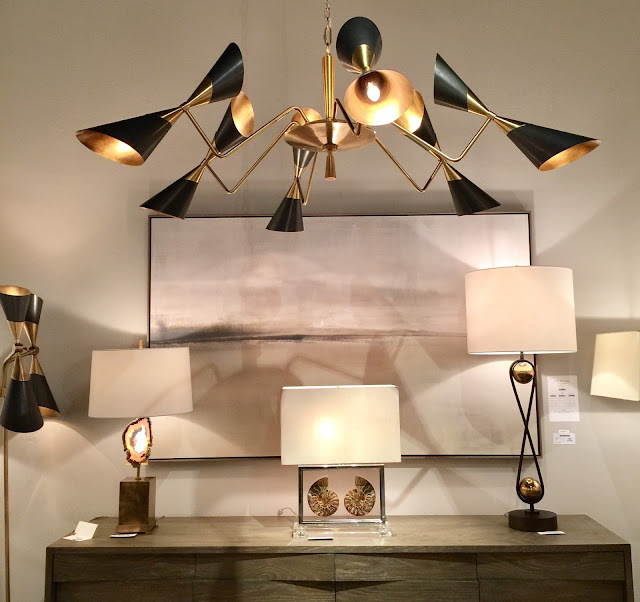 If you are not familiar with Mark, his products range in looks from MidCentury Mod to what I like to coin "Organic Glam." Mark is honestly an artist first and a product designer second. I met Mark a few markets ago and had the opportunity to have lunch with him and his wife, Kelly. We all decided that it was probably best that Mark and I limit our exposure to one another because we wouldn't work at all if together. We would be playmates. Our time together would totally be creative play time because we enjoy the same passions. Mark and I share a love of nature. Sticks, stones, geodes, and other items found in nature are as precious to us as beautiful jewelry. The calm, peaceful Zen found in nature lures our desires to create. I wanted to share some of my favorite pieces from Mark's collection with John Richard, as well as give you an inside view of the man, whom I think you will fall instantly in love with as I have. Meet Mark McDowell, artist and designer extraordinaire. This talented man is down to earth, has a great sense of humor and is one of the nicest people you will ever meet. His skill, product design knowledge, and talent know no boundaries. 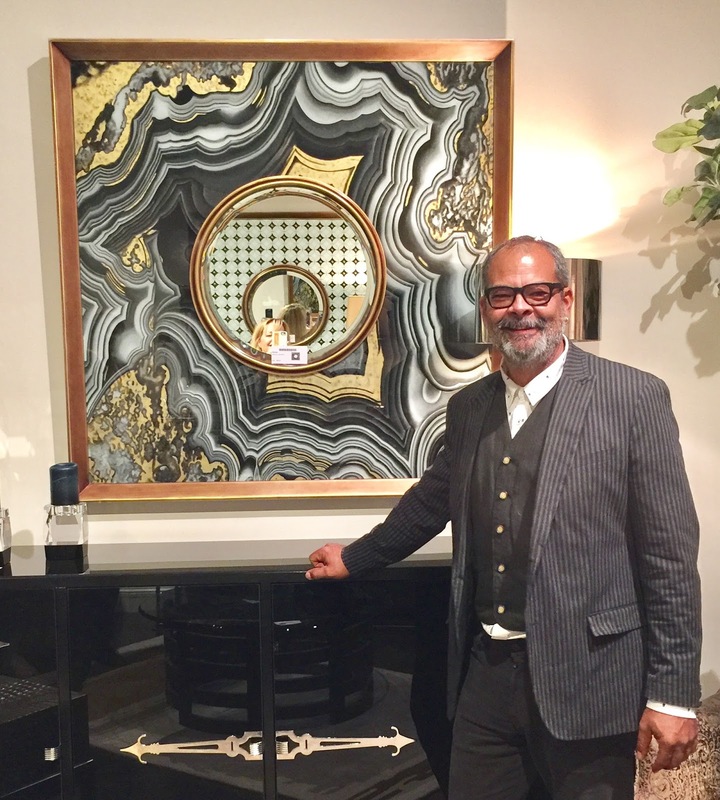 When I met Mark during High Point Market in the John Richard showroom, I asked him to pose by this chest because his attire worked so well with the color story. We all had a good little laugh when I was told these are some of the few pieces in the showroom that were not designed by Mark. He good-naturedly continued to pose and didn't say a word about it. It was Sarah Young, Marketing Director for John Richard who actually told me. Mark laughed and said, "hey I don't mind, let's do this." I quickly knew Mark a rare breed, a product designer who was comfortable in his own skin and not ruled by his ego. As we continued to work through the showroom and chat about Mark's designs, I was able to see his thoughtful approach, passion for design and functionality as hallmark elements in all of his work. design updated pieces with strong lines and simple details. Mark designs furniture with the greatest attention to detail. 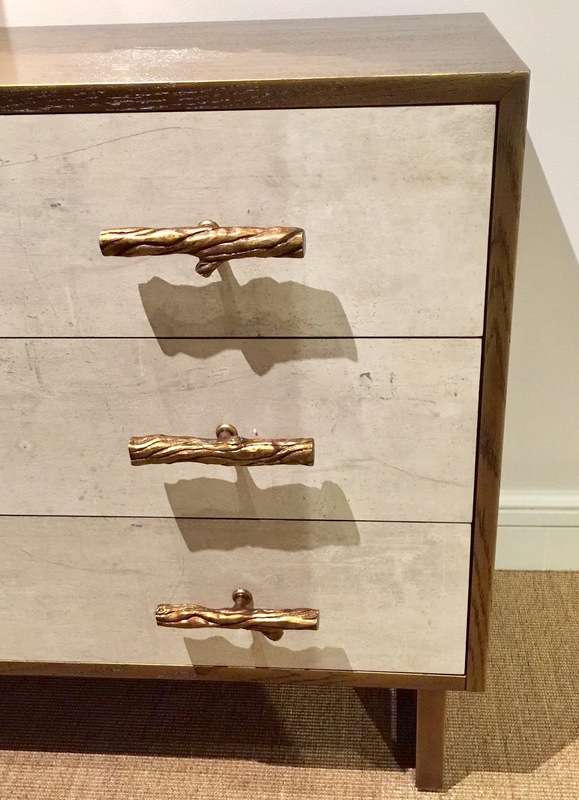 Many times he chooses to custom design hardware for his furniture like the twig hardware above. John Richard should start selling the hardware too, don't you? Sign me up! This Hallwood cabinet was one of my favorite pieces. The branch hardware on this cabinet is stunning. 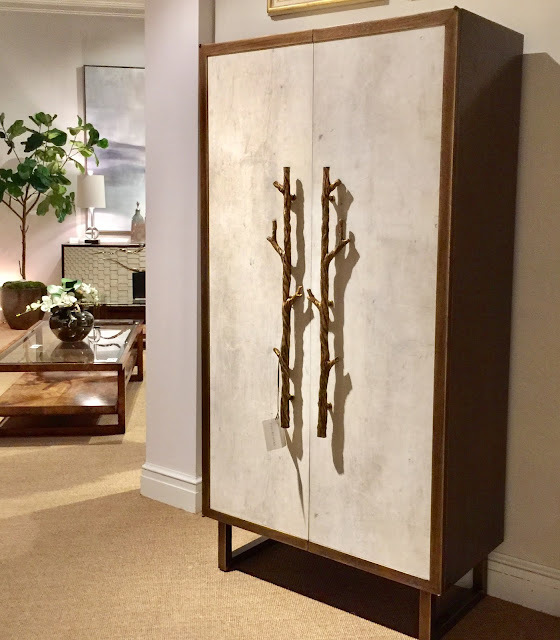 Tiza gesso doors are set in a golden oak cabinet. I can picture a wall of three or four of these in a back hallway for a mountain house? 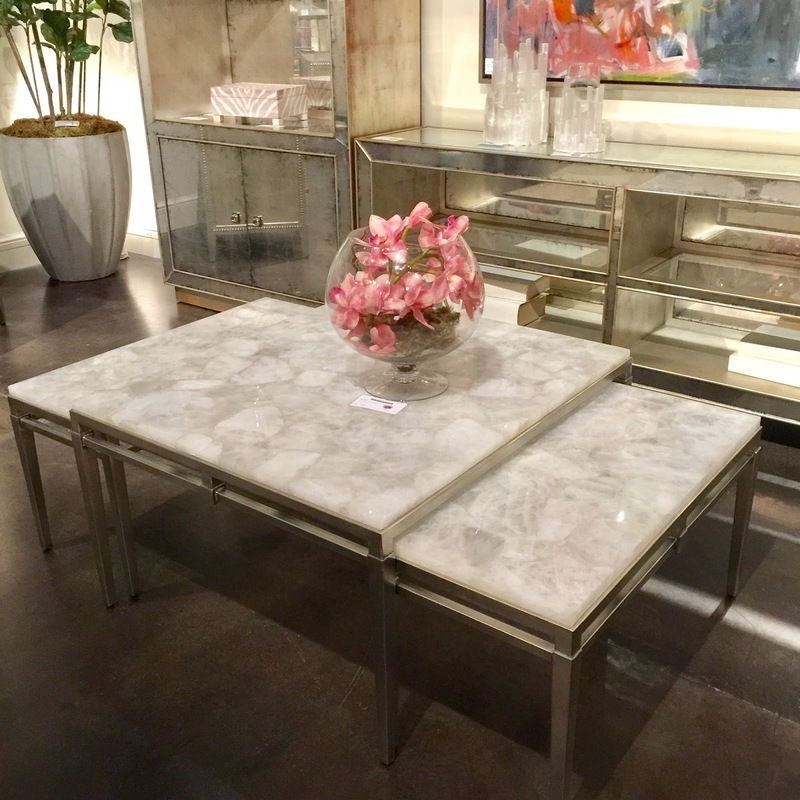 Kelso Hen and chicks table with pewter finish and calcite top are stunning and another favorite of mine. The beautiful Brancusi inspired solid alabaster chandelier we discussed in the video link below. This chandelier measures 26''H X 38''D. A modern and sculptural six-light chandelier with alabaster arms and body and a coffee bronze finish. This piece is carved from a single piece of Alabaster! Isn't it amazing? Hopefully, I whet your appetite to see more? What I'm sharing today is just the tip of the iceberg in beautiful pieces from Mark McDowell for John Richard. Visit the John Richard Website to see the entire collection! 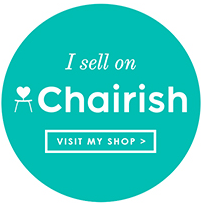 Interested in purchasing any of the pieces you have seen? Gifts Sure to Please Everyone On Christmas Your List! Hands down one of my favorite gifts to give and get is a pair of Uggs. Whether the gift is a pair of slippers or boots, I find myself gravitating to my Uggs when I want comfort. The line has grown so much there are so many different styles and options for the entire family. 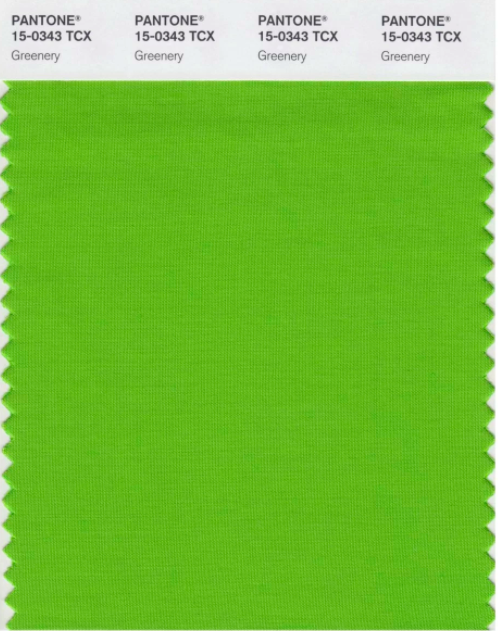 of the Year 2017 as "Greenery" Pantone 15-0343. I saw this color quite a bit at High Point Market in October.Various shades of blue from teal to peacock continued to be evident, but green was making an appearance in many showrooms. Leatrice Eiseman, Pantone Color Institute executive director, told the New York Times that "this is the color of hopefulness, and of our connection to nature. It speaks to what we call the "re" words: regenerate, refresh, revitalize, renew. Every spring we enter a new cycle and new shoots come from the ground. It is something life affirming to look forward to." 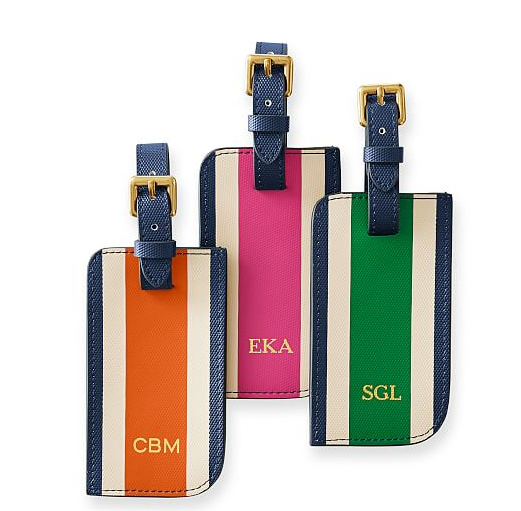 7 Gifts The Traveler On Your List Will Love! I first saw Liz Hillard at a party in Charlotte. She was hard to miss in the crowded room, standing stately and elegantly, in a flowing orange gown. Her body was slim, but sculpted and fit. She had a glow that most of us would kill to obtain at any age much less when one is over 50. 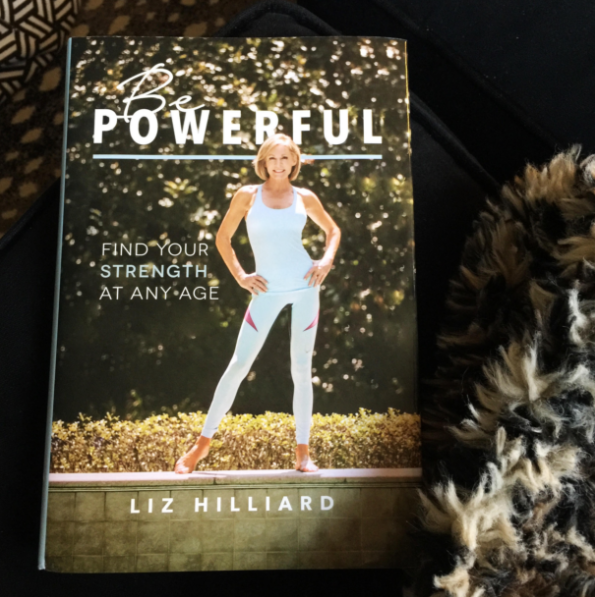 I asked another guest present, who she was and they replied, "Oh, that's Liz, she is a personal trainer and owns a killer exercise studio with her daughter, Clary Hillard Gray." I immediately signed up at Hillard and continued working out there three times a week for about a year, until I fell in London and broke two ribs while walking and instagramming photos of London's architecture! (Yeah, I'm that girl) Anyway, I got off track with Hillard and have since gained more weight and had some health issues, so I haven't to return to their studio, The Hillard Method is located in Charlotte, NC with The Hillard Studio which I did and also another program called HSM/Core which utilizes the core-centric Lagree Fitness revolutionary M3S megaformer. I have been thinking lately of returning The Hillard Method. No, I have promised myself that come January 2017, I am going to get back to Hillard. It was the best, most intense exercise program I have ever taken. Live in Charlotte and wondering about Hillard?